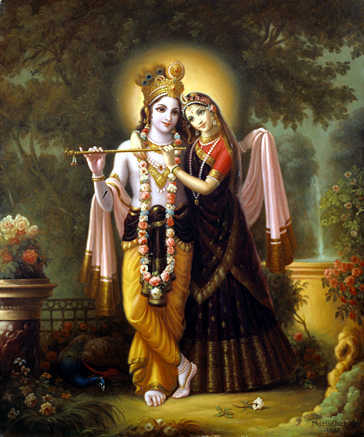 Shree Hindu Temple would like to invite all devotees to 1st wedding of Vikram Samvat 2070. 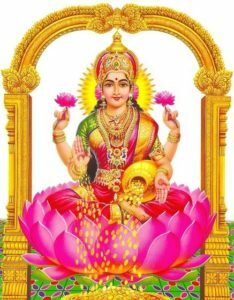 Shree Hindu Mandir (Temple) will perform Laxmi Pooja on auspicious day of Dhan Teras on Friday 1st November 2013. 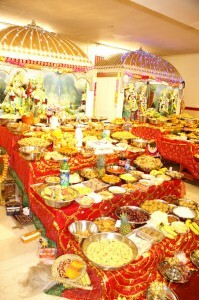 New Year – Nootan Varsh 2070 celebrations at Shree Hindu Mandir (Temple) on Monday 4th November 2013. 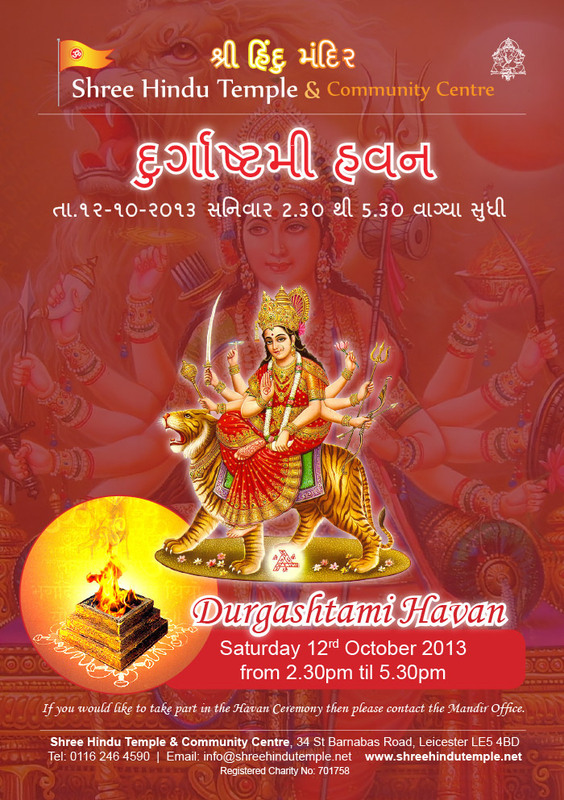 Shree Hindu Temple & Community Centre will be performing annual Durgshtami (Navratri) Havan on “atham” Saturday 12th October 2013 from 2:30pm to 5:30pm. 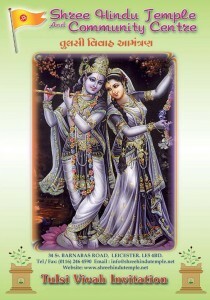 If you would like to take part in this ceremony then please contact the mandir office to register your interest.